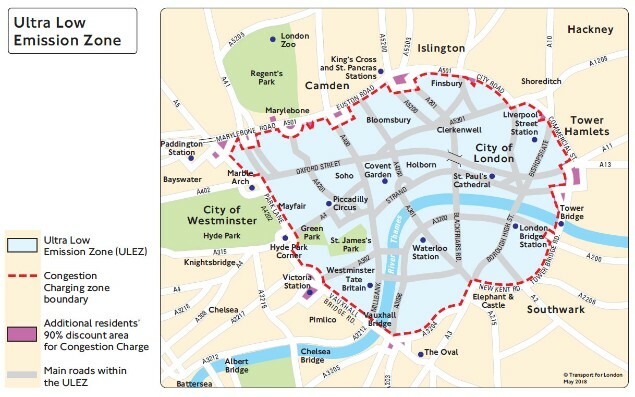 London will be introducing a new Ultra Low Emissions Zone (ULEZ) across a large part of the capital from April 8, 2019 with any bike built before July 2007 having to pay a £12.50 daily charge. The ULEZ will penalise any motorcycle or scooter not Euro3 compliant with a £12.50 daily charge and a £160 penalty charge (reduced to £80 if paid within 14 days) for any vehicle that doesn’t pay the daily fee. 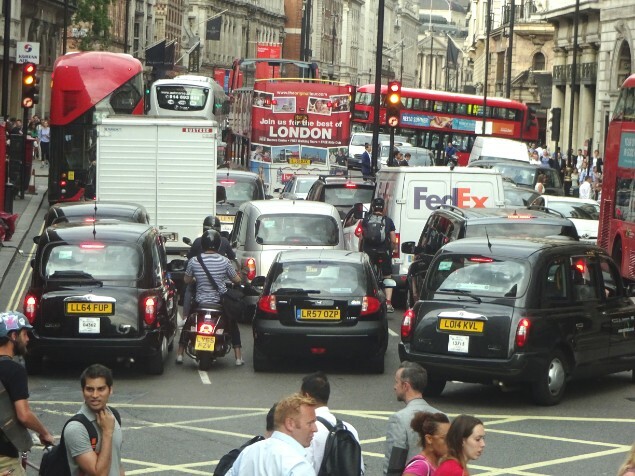 The new charge is part of a wider effort by Transport for London (TfL) to clean up the air in London which has been consistently breaking limits for airborne pollution in recent years. The ULEZ will be enforced based on the declared emissions of the vehicle rather than the age – but generally speaking Euro 3 engines as those registered with the Driver and Vehicle Licensing Agency (DVLA) after July 2007. What this means if there might be some motorcycles and scooters that were built BEFORE July 2007 and are NOT Euro 3 compliant, but were actually registered AFTER July 2007. Make sure you check to be sure of your own vehicle. You can check your vehicle’s status here. There is no legal way around paying the fee other than using a motorcycle built and registered after July 2017 or by using an electric motorcycle which are exempt from all charges. However, there is some good news for owners of older vehicles as in line with the removal of road fund licence fees for vehicles over 40 years old, the same rolling 40-year date will apply to motorcycles and scooters. Assuming the rules stay the same, when the ULEZ launches in April 2019, motorcycles and scooters built before 1979 will be eligible to apply for historic vehicle tax class. 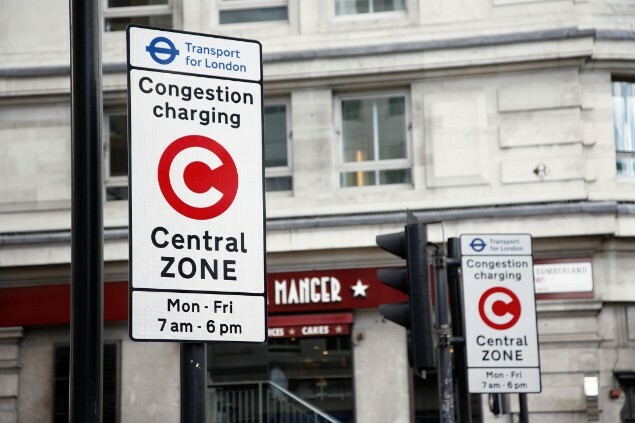 TfL explains on the ULEZ website: “In line with the existing Low Emissions Zone (LEZ) discount all vehicles registered before January 1, 1973 will be exempt from the ULEZ, regardless of commercial use or otherwise. This new legislation is just the first step as in October 2021 the geographical area covered by the new ULEZ will be extended all of the way to the North and South Circular roads. More details about the new legislation can be found here. Next page: 2018 concept motorcycles - what chance of them making production?